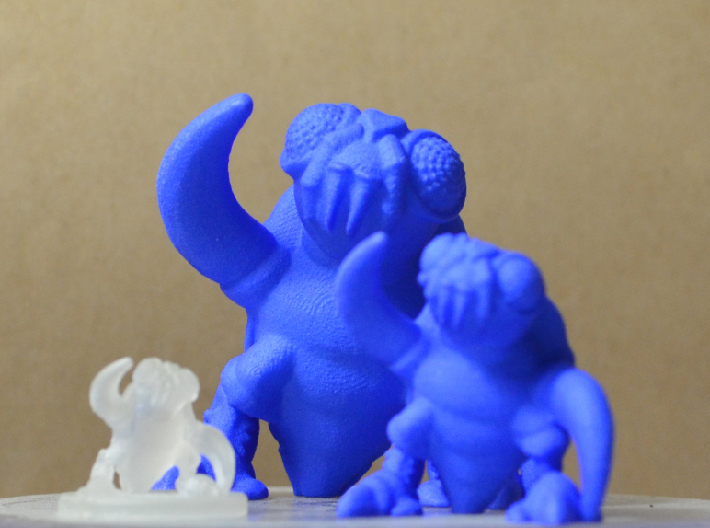 Large, Medium and Small prints. Ey you mugs! He's Big Fleakid, and he's hoppin' here! 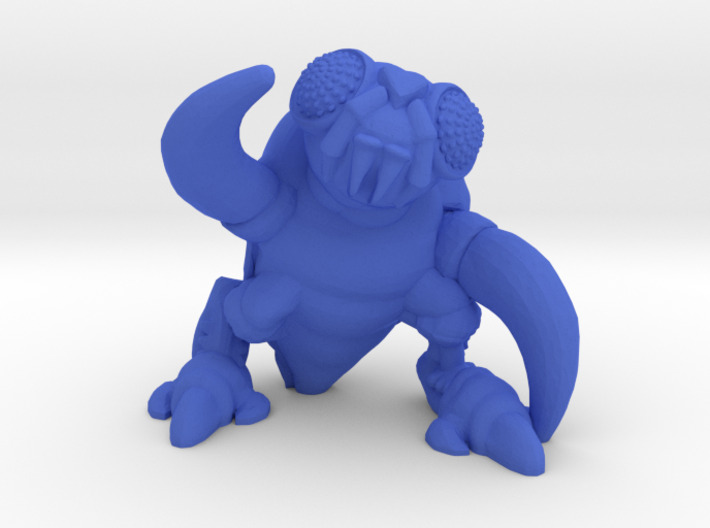 This mutant na'er-do-well hops out of the 1989 NES Teenage Mutant Ninja Turtles game and into your hands by way of 3d printing! Large - 2" Version of the figure. 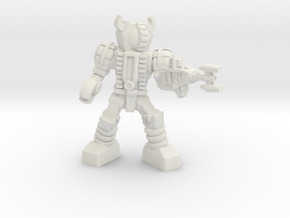 Medium - 1" Version, similar in size to old-school TMNT sidekick figures. 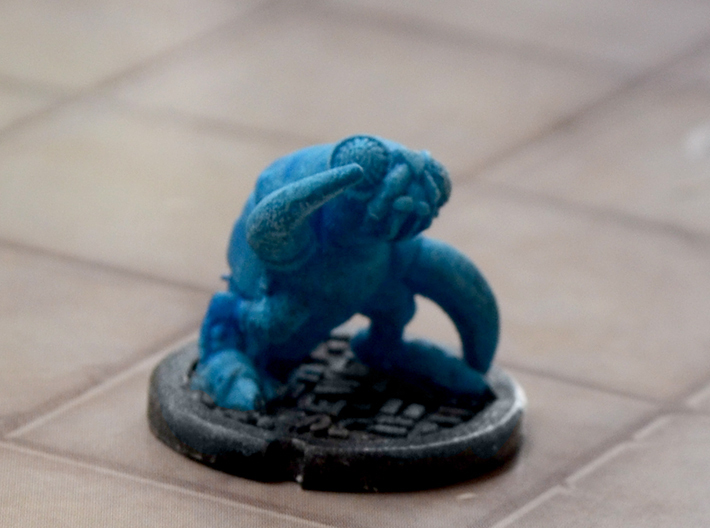 Small - A 14mm tiny version, scaled as a "Small" creature in 28/35mm gaming terms. With manhole cover base. 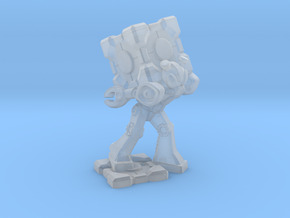 Very Small - The same as the small figure, but without the manhole cover miniatures base. Big Fleakid was a $1 and up "Plastic Acorn" release for June of 2017 from the Prize Inside! Patreon. 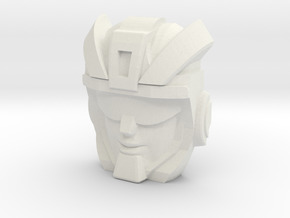 Patrons receive copies of the 3d files to print as many times as they like for personal use, using either home printers or printing services. 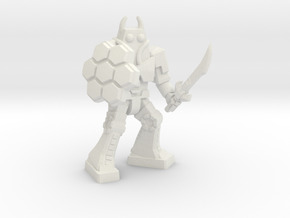 After 30 days most patreon releases go up on Shapeways, as this one has.